The excellent range of beauty treatments that we provide ensures that you look and feel great. From hair removal to microdermabrasion, there are services for everyone with her. 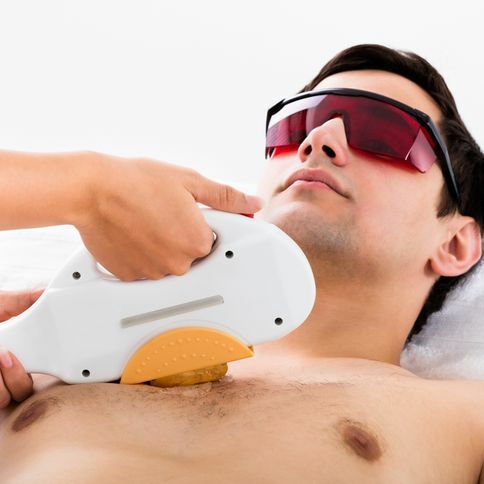 As well as great hair removal services, We also offer high-quality 3D Lipo work to transform your body. 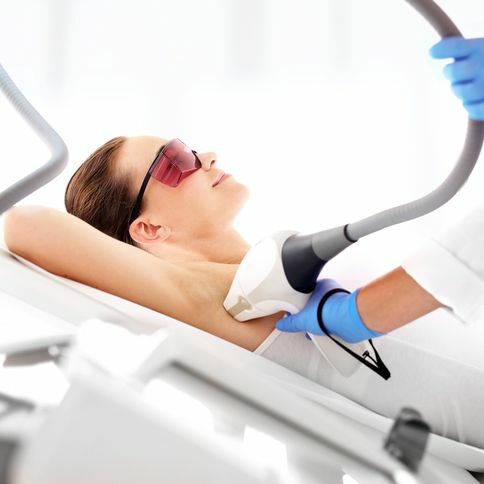 This fat-removing, skin-tightening service is perfect for improving your shape, so call us now. Contact the clinic in Potters Bar, Hertfordshire, for more information on the hair removal and beauty treatments we provide. 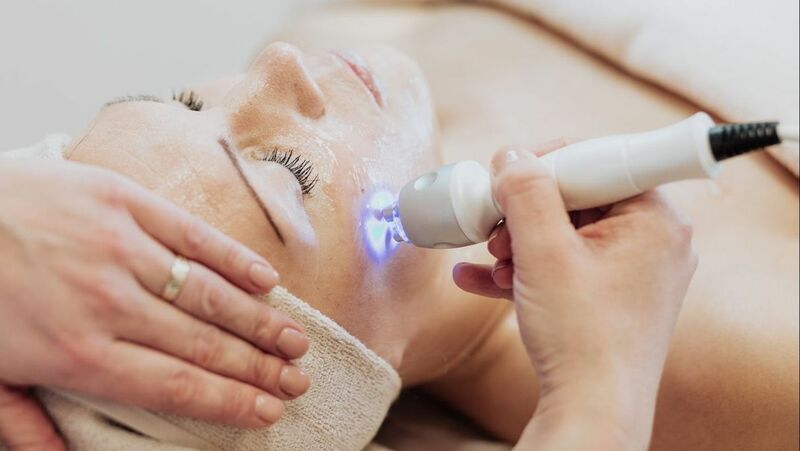 With more than 30 years of experience in providing high-quality beauty treatments, including hair removal, we are able to offer excellent services to all. 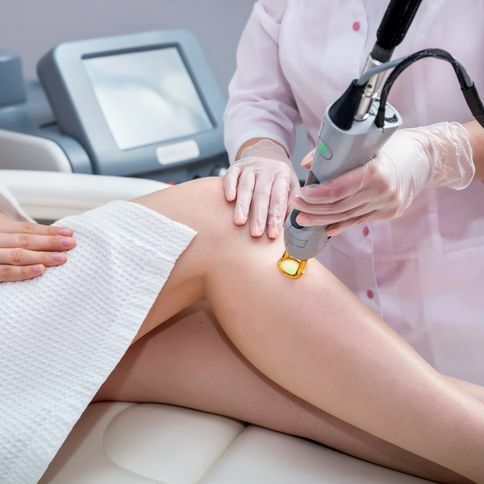 At Laser Care Potters Bar you’re guaranteed exceptional treatments, and this is backed by more than 30 years of experience. Based in Potters Bar, Hertfordshire, we are passionate about the services we provide, so get in touch today to get involved.